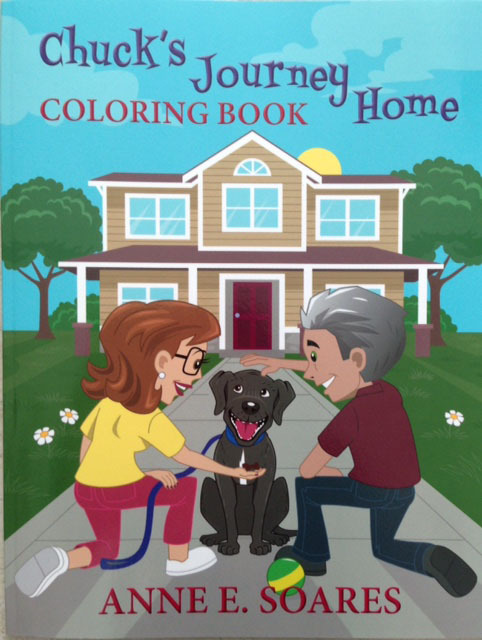 Can’t choose between the book and the coloring book? You can have both! 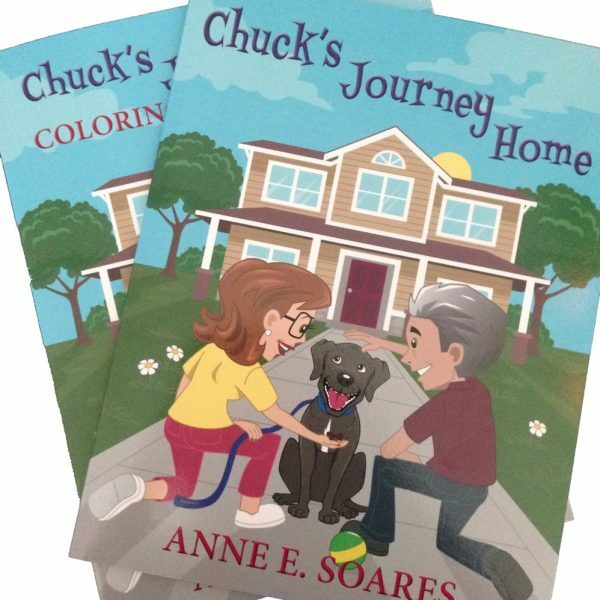 The Chuck’s Journey Home bundle features one copy of the book and the companion coloring book for children to enjoy! 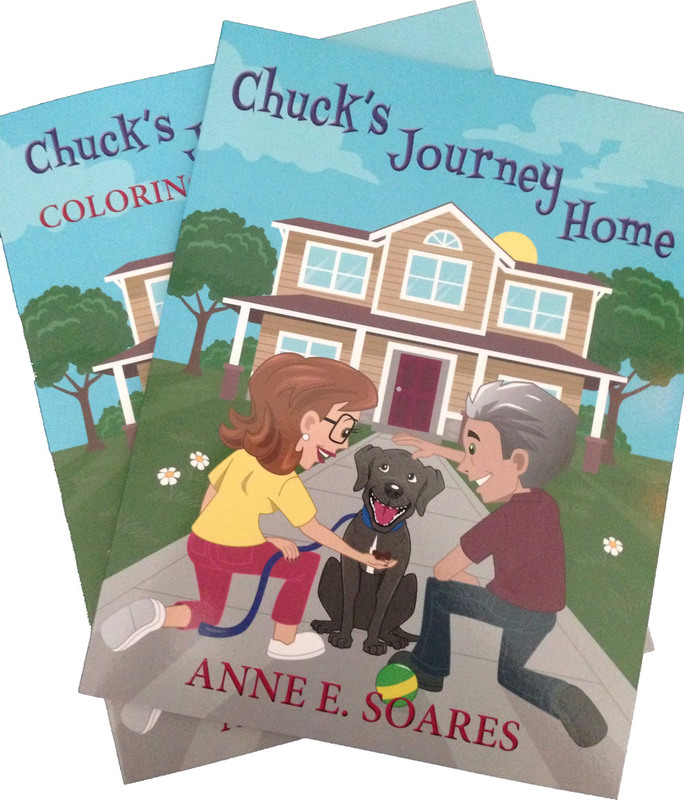 Each bundle comes wrapped in adorable paw print ribbon with a thank you note from Chuck! 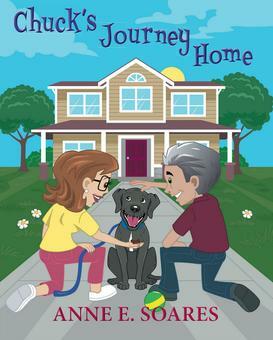 It makes a great gift for any occasion and every purchase helps animals in need! *Be sure to choose your favorite rescue below.